Engine: 350 W. Direct transmission. Screen with speed indicator and battery. Eco mode; up to 15 Km/h. Helps to optimize battery. Normal mode; up to 30 Km/h. At full capacity. In the last picture you can see how to change mode. Amps; 6.6. 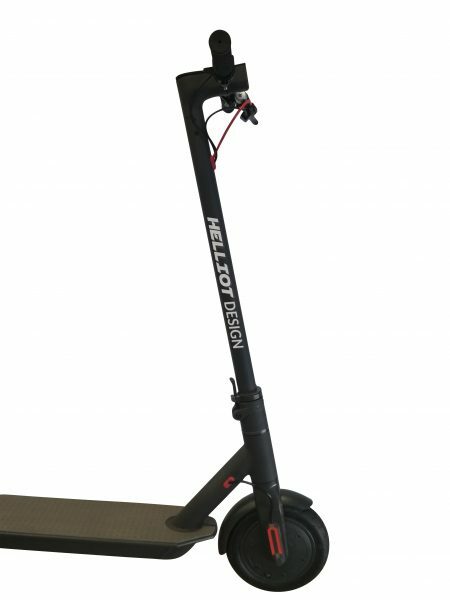 Remember, the most important thing when buying your scooter is this aspect. The more amps the longer it lasts. Double safety braking system. : Regenerative + disc. This model requires a European power adapter. 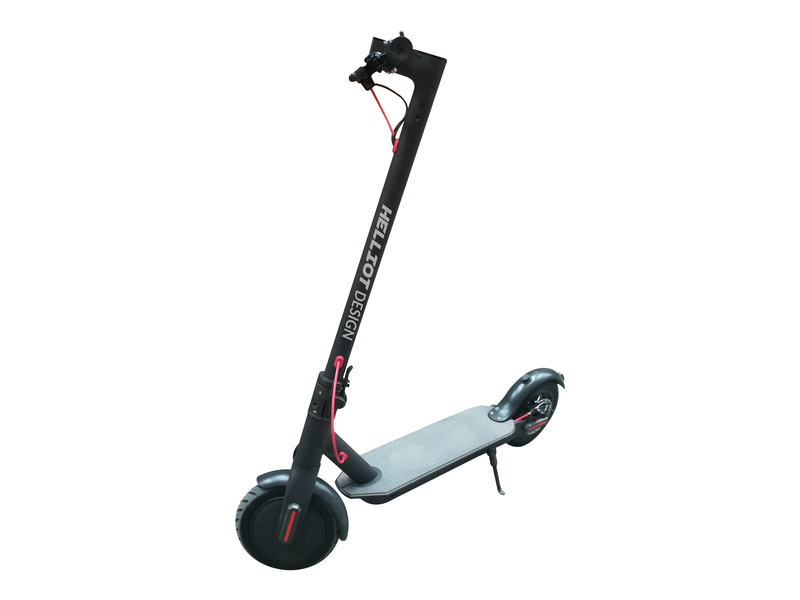 The most important thing when buying a scooter is the batteries, since it will determine the distance you can do during the day, in this case it is a 6.6 Ah lithium battery of the LG brand. 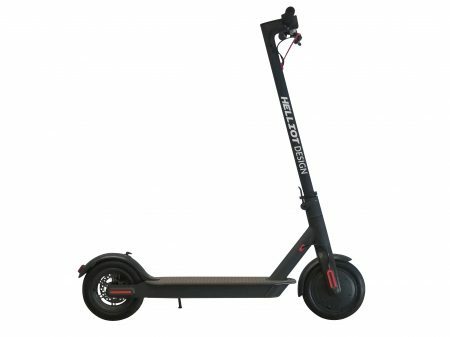 With the new electric scooter 350W Helliot Boxes you have everything to move comfortably and ecologically through the city. 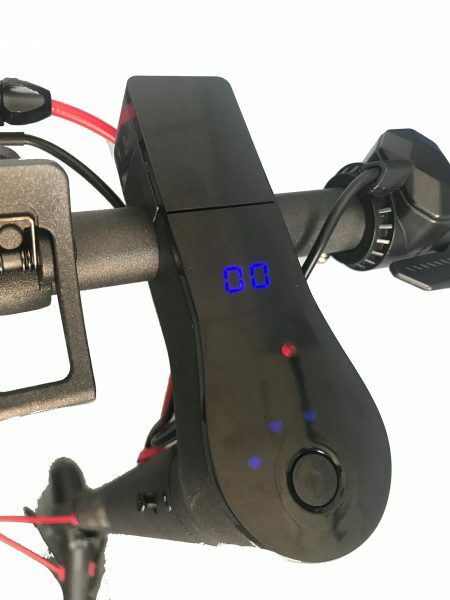 A product of high performance and quality materials, high power motor (350W) and a 6.6 Amp LG battery that will take you even further. 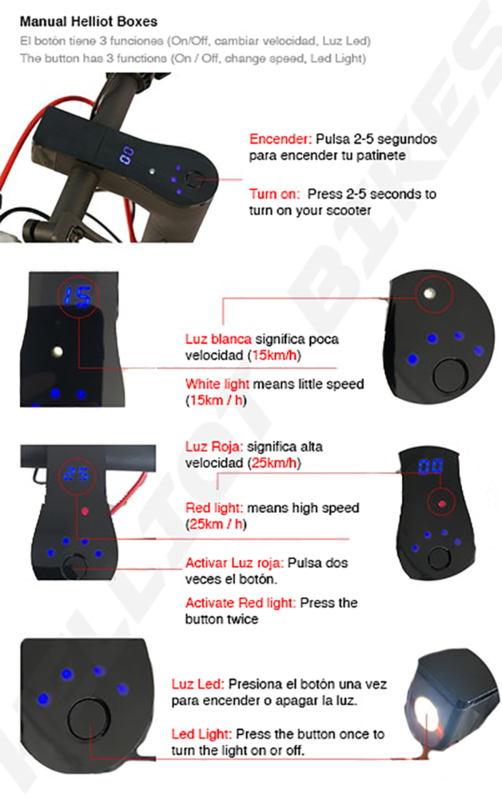 The design of this scooter is very careful and with only one button you have everything to turn it on, activate the led light or go up and down the speed. More functionality impossible. With this scooter you’ll feel like you’re in a sports car and you won’t be late for class or work again. In addition, you can fold it and carry it with you as if it were a small suitcase, taking up as little space as possible. Everyone who has tried it has no doubt, it is a high performance electric scooter with incredible potential. What are you waiting for? Take the leap and start enjoying it! Don’t forget to visit our facebook page and become a fan to keep up to date with promotions, coupons, news, events, new models… and much more.